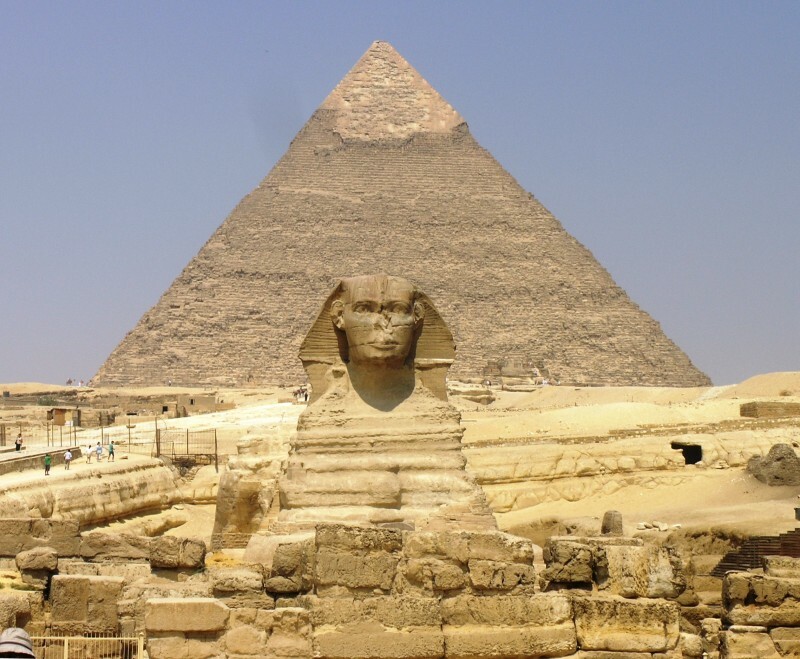 The Pyramid of Cheops, Years of Building, Hieroglyphics, What They Are Made From, From the Moon? 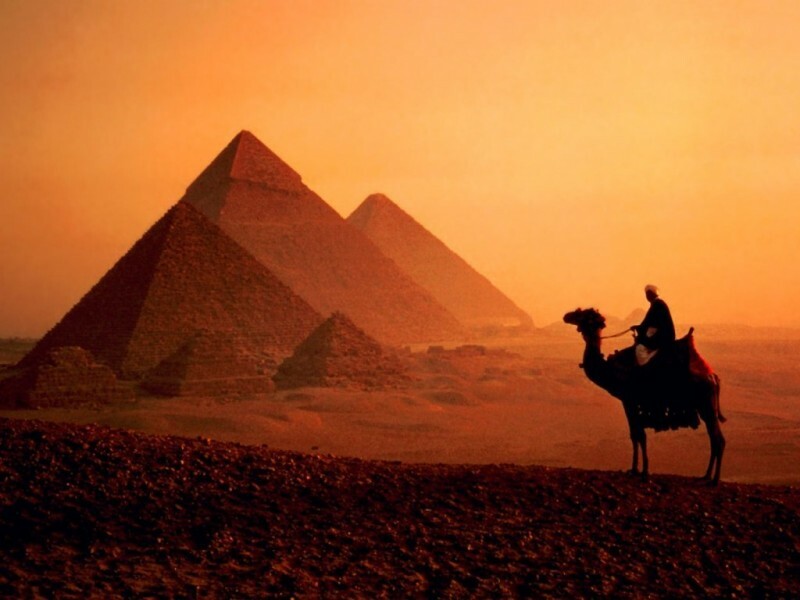 | 15 Amazing Facts About Egyptian Pyramids You May Not Know! 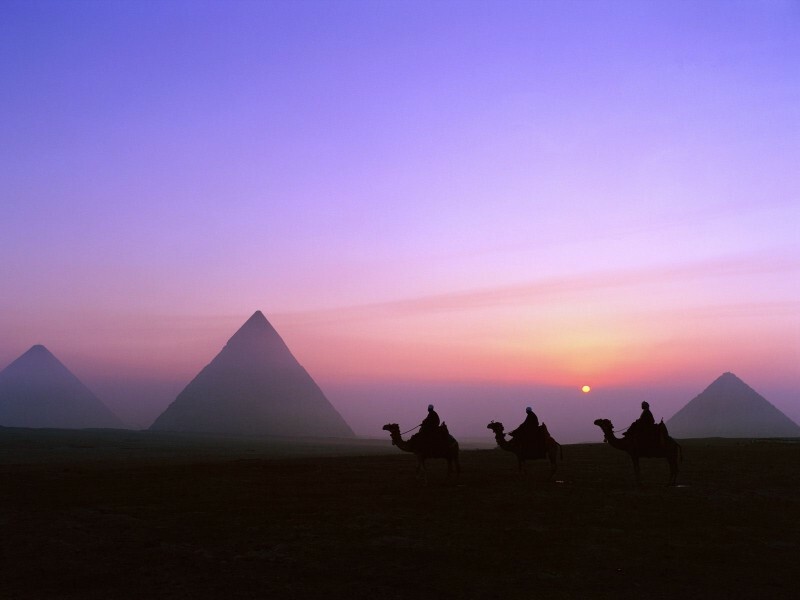 The Pyramid of Cheops was built to face true north. As a matter of fact, it's the most accurately aligned to north of any structure in the world. Despite millennia of experience, the pyramid still faces that direction with just a minimal error. However, this is because the North Pole shifts over time, which means at one time, the pyramid was spot on. Each pyramid would have taken 200 years to build on average, which means there several pyramids being built at the same time. 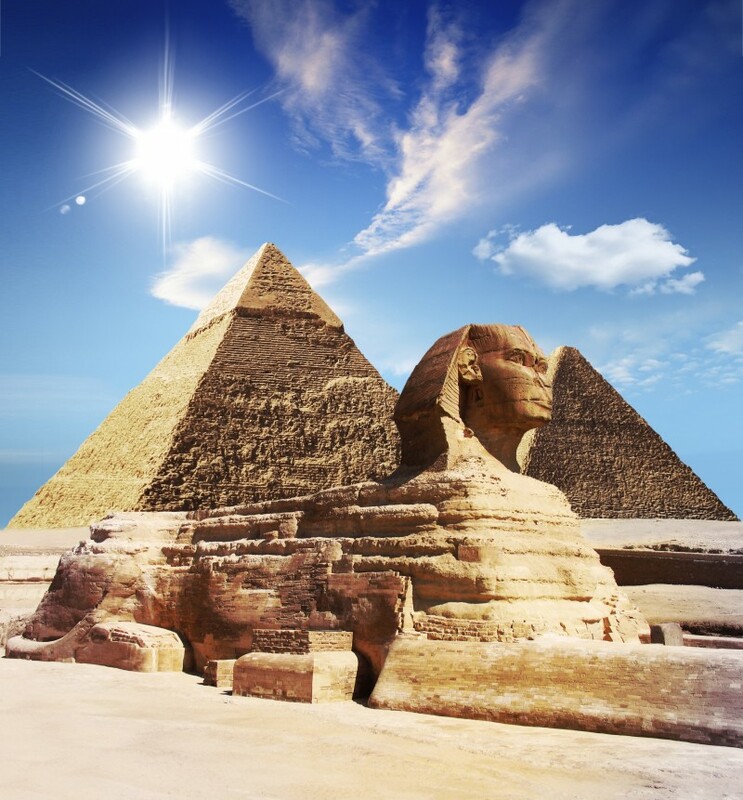 Although pyramids are associated with hieroglyphics, there have been no hieroglyphics found inside the Great Pyramid of Giza. 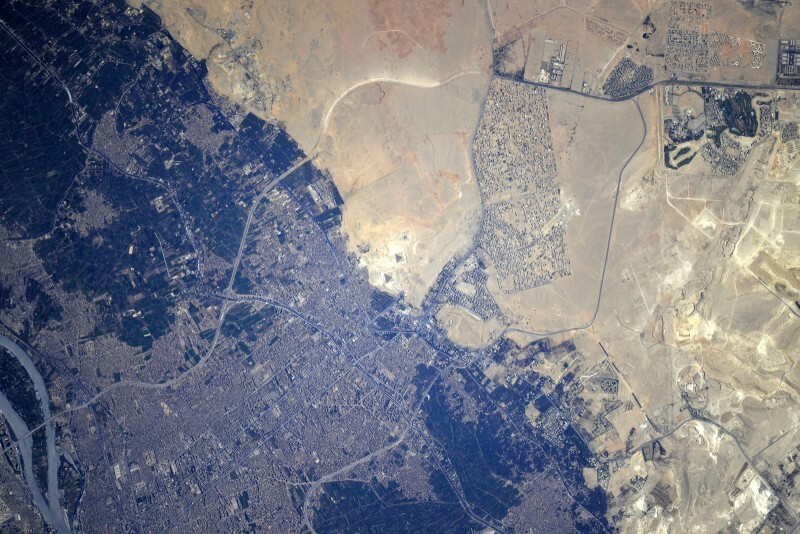 The pyramids are so well-preserved due to the unique mortar used for their building. It's stronger than the actual stone, but scientists do not know what exactly it was made from. #1 – From the Moon? Pyramid, entirely covered by the casing stones, could have been seen from the mountains in Israel and maybe even from the moon. Next: Interesting: 10 Cool Facts About Ballpoint Pen! The Most Dangerous Sport Ever!